This service is time saving, creates incredible income potential, and highlights your natural beauty. 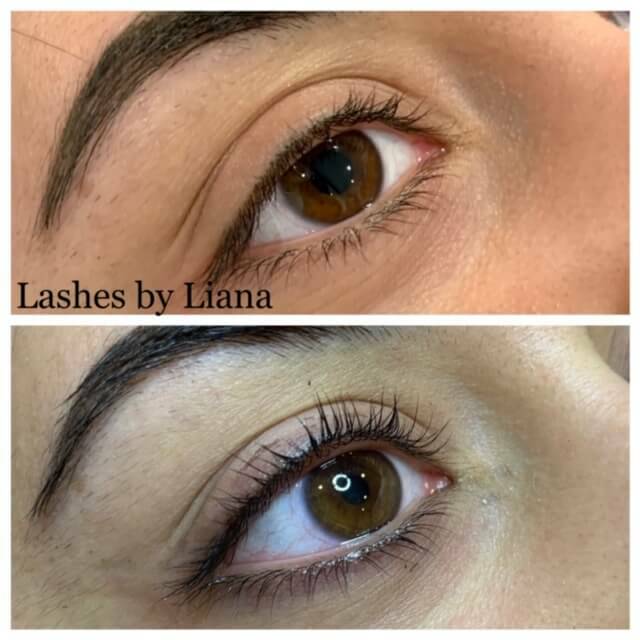 Lash lifts and tints are a fantastic option for everyone who is interested in dark, luscious, and beautifully curled lashes with low-maintence and minimal commitment. An eyelash tint consists of adding a special dye to your eyelashes, giving you weeks of dark, full lashes without the assistance of mascara. For inquiries or appointment booking please call: 610-489-6148.